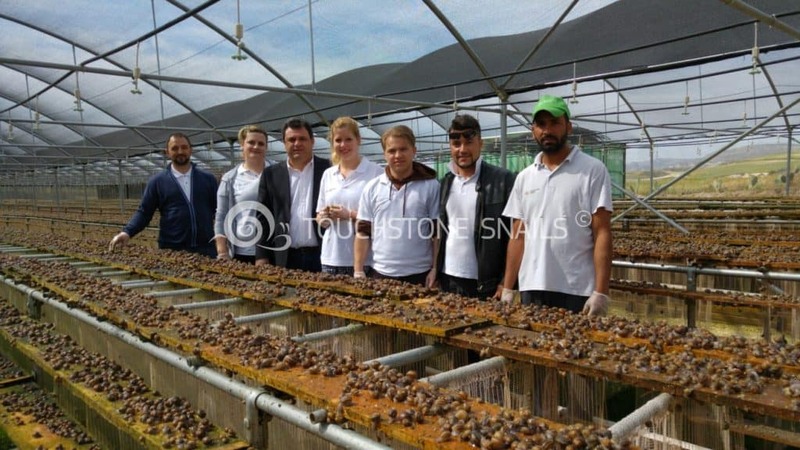 Touchstone Snail Limited is a leading Cypriot company, based in Larnaca-Cyprus, specializing in snail farming. The company has hands-on-experience through its efforts, as well as academic expertise, for the breeding of top-quality Helix Aspersa Muller snails over the last 15 years, providing integrated services for entrepreneurs who wish to invest in the profitable business of snail farming. 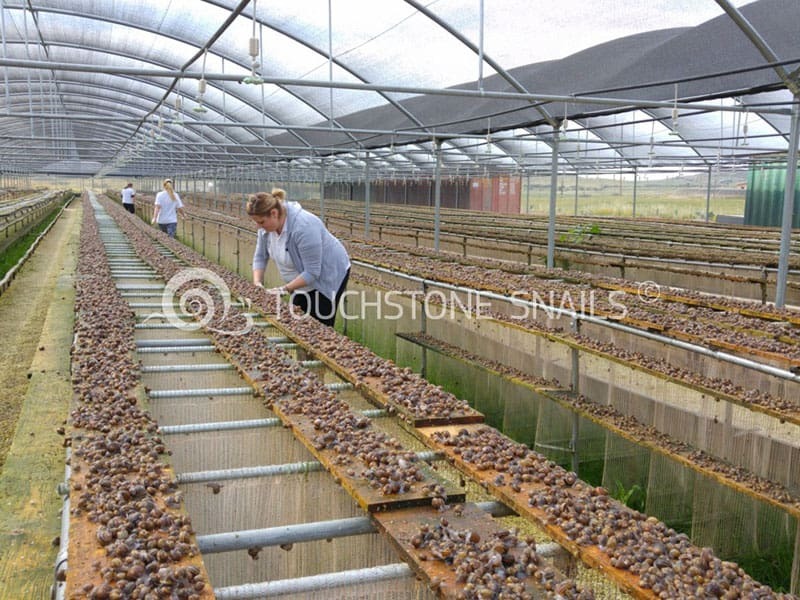 The Touchstone Snails company offers the “Know how” for the smooth and efficient management of a snail farming for beginners and offers to absorb all the annual snail production achieved by its customers. The snail farm blueprints are approved and certified by the Aristotle University of Thessaloniki, Protocol No. 19592/27-02-2013. Following the above, we would like to introduce to you our consultancy services that aim to assist you in turning a 1,000 m2 of land into a sustainable and profitable business by using the Touchstone “Curtain Method”. 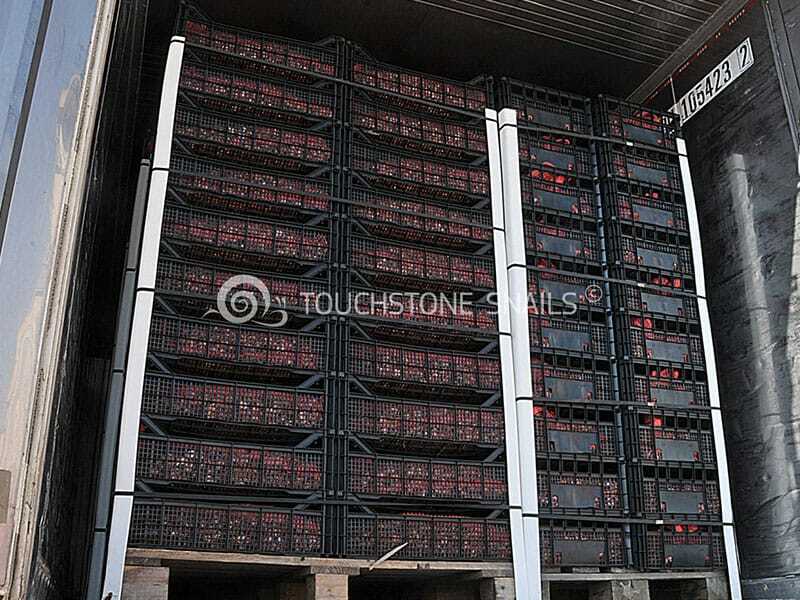 Today, Touchstone Snails sustains a big client portfolio, in Europe and other countries. The research and development department of Touchstone led by its Executive Manager, Mr. Evangelos Evangelou, generated the innovative curtain breeding method, which radically transformed and upgraded snail-breeding techniques worldwide. Mr. Evangelos Evangelou, has begun the research and study of the snail breeding and snail diet since 1989. 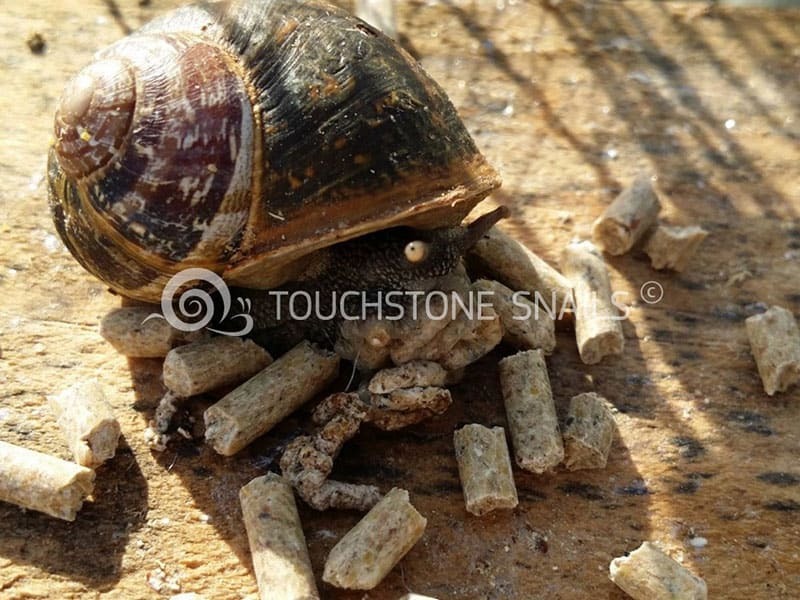 Touchstone Snails with the experience and expertise of over 15 years provides to its clients fully updated services and consulting services for running their own snail farming business. Our snails originate only from our snail houses or from our clients’ snail breeding units where high quality standards are applied. 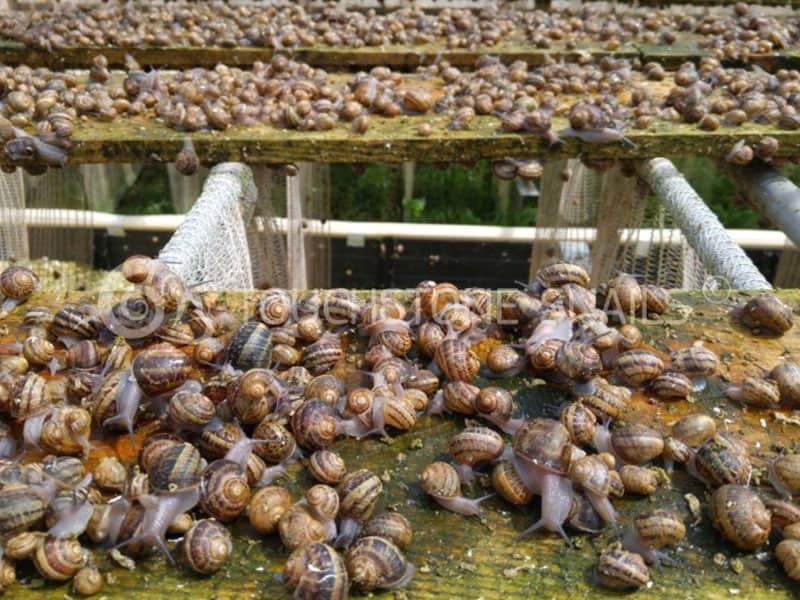 Snails breed in special closed snail breeding units and after they are picked, dried and cleaned up from food remnants and moisture, they are ready for consumption. In our factory, snails are processed after being tested and certified with ISO 9001 & HACCP by the competent state agencies. The ideal production conditions, the excellent natural feed ration along with the Mediterranean climate, guarantee the excellent quality of helix snails or escargot snails. Vangelis, a connoisseur of traditional cuisine, influenced by his grandmother and mother’s experience, having being travelled extensively across the Hellenic world accompanied with his deep love for snails, brings today 5 traditional snail recipes that we all crave, directly to your plate. 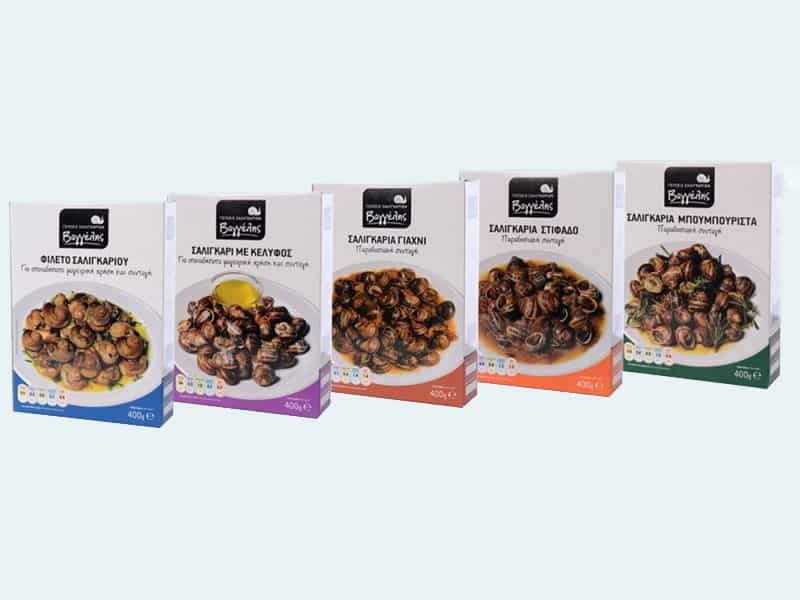 Accentuating these unique flavors through traditional island recipes and assisted by modern technology, a snail processing factory in now established in Larnaca. In our ultramodern factory, snails are processed after being tested and certified according to the specifications of ISO 9001 and HACCP competent state agencies. The ideal production conditions, the excellent natural feed ration and the Mediterranean climate guarantee the excellent quality of Helix snails or escargot snails. Helix Aspersa MullerThese, as mentioned above, are products derived from the snaileries of Touchstone Snails or its partners where high quality standards are applied.For more information: http://escargotsvangelis.com/en/.